Raptors are essential part of the wildlife, indicating the health of ecosystem. Change in the Raptors’ number might indicate different type of environmental issues. One of the easiest ways to get imagination of the abundance of different raptor species is to count them on migration since they are getting together on special areas, called “bottleneck sites”. 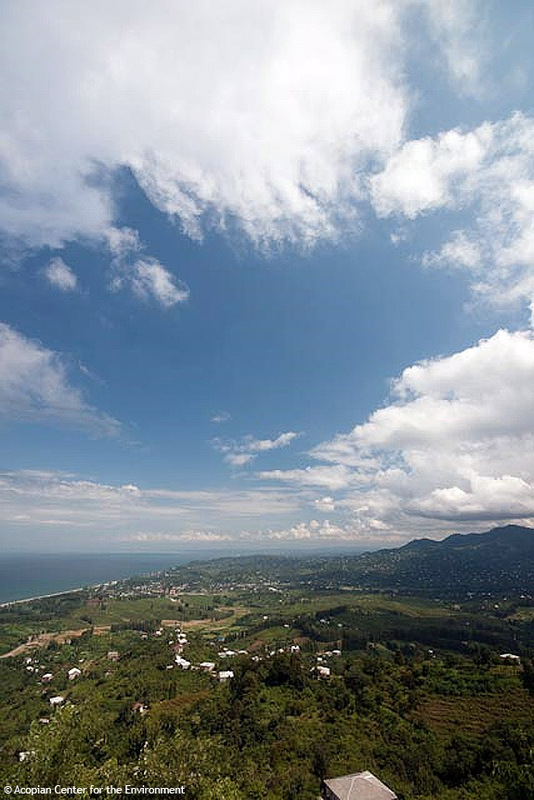 One of such sites is situated close to Batumi in Western Georgia (Ajaria), on the Black Sea coast, which is close to another raptor counting place – Borchka in Eastern Turkey. 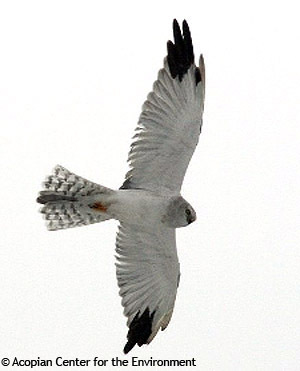 Hundreds of thousands of raptors fly through the area during autumn migration (from late August to October). In 2008 the activity involved 28 volunteers and student trainees from Belgium, Holland, Georgia and Armenia. In 2009 other countries have joined the initiative, such as Turkey, France, Sweden, Holland, Belgium, Georgia etc. Apart from participation in the count ACE also took part in organizing and implementing the “Young Birdwatchers Exchange Program”, which aims to bring together birdwatchers from a number of countries. In frames of this project ACE has distributed a recruitment announcement in Armenia, interviewed applicants and selected the most appropriate candidates. Before leaving to Batumi the selected applicants were provided with preliminary training in Armenia, both in auditorium and in the field. 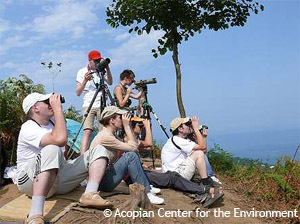 ACE provides each of the local candidates with a copy of “A Field Guide to Birds of Armenia”, a pair of binoculars and a spotting scope for use throughout the count. Upon arrival to Batumi, Karen Aghababyan as a leader teacher gives an intensive raptor identification course for the first three days for all the students of “Young Birdwatchers Exchange Program”. To teach the student ACE is using a raptor Section of the Bird Identification Training Course (BITC). During the counting period (by 6-22 /Sep/2008), there were counted 815374 raptors in average more than 67000 per day. We had huge number of Honey Buzzard, Black Kite, Montagu’s Harrier, Booted Eagle, Levant Sparrowhawk, etc., and also Snake Eagle, Osprey, Lesser Spotted and Steppe Eagle, etc. During the count of 2009 the Crested Honey Buzzard (Pernis ptilorhynchus) was recorded, the second time for Caucasus.